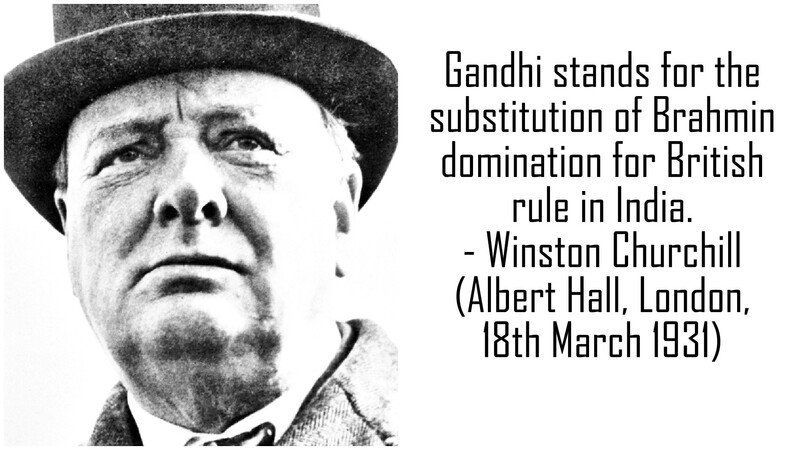 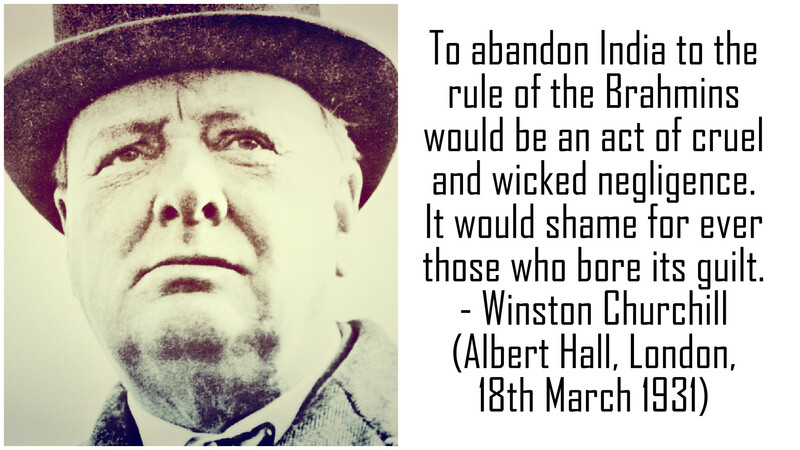 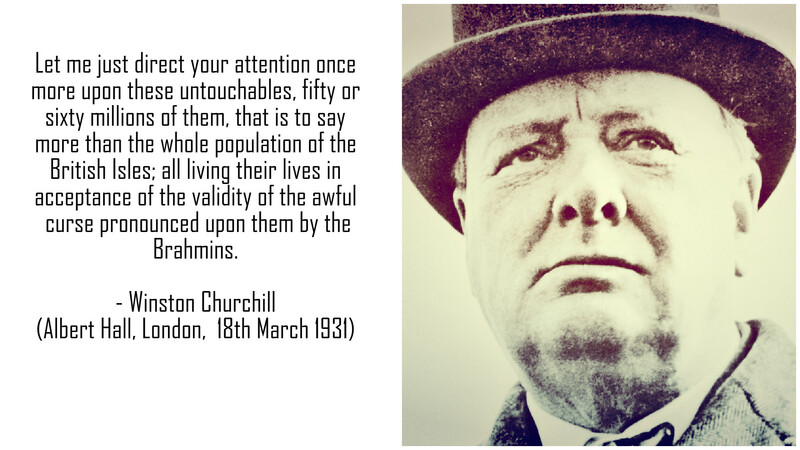 As world remembers Winston Churchill on his 50th death anniversary, I remember his views on ‘Untouchables‘ with few pictures and text taken from Winston Churchill’s speech at Albert Hall, London, 18th March, 1931. Some thoughts. 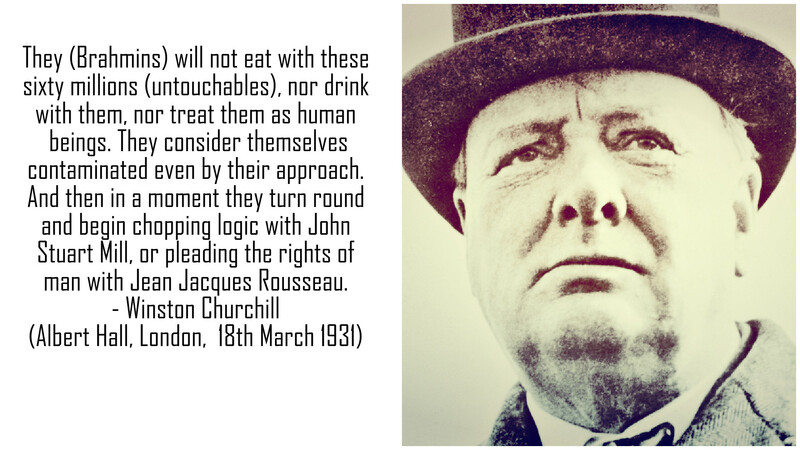 Not saying he was in any position to make such statements (considering he was racist himself), but the idea his statements give do serve as a lesson. 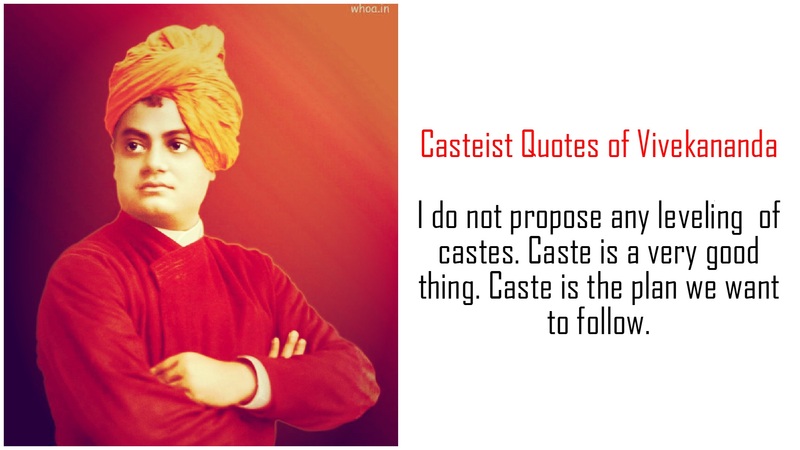 And we need to learn.